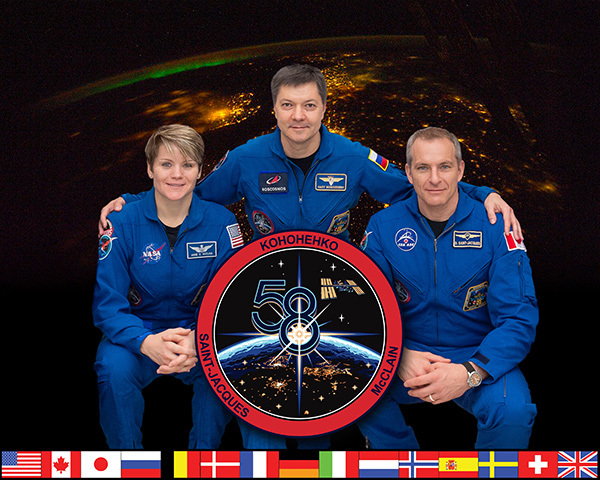 Expedition 58 began with handover of command of the International Space Station (ISS) from Expedition 57 commander, Alexander Gerst (ESA) to Expedition 58 commander, Oleg Kononenko (RSA) on December 18, 2018. Two days later, Gerst and his Expedition 57 crewmates, Serena Auñón-Chancellor (NASA), and Sergey Prokopyev (RSA) returned to Earth aboard their Soyuz MS-09 spacecraft. 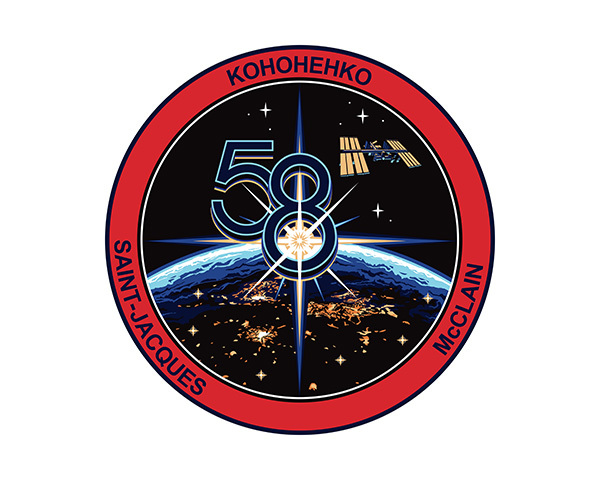 Remaining on board with Kononenko were crewmates Anne McClain (NASA) and David Saint-Jacques (CSA). 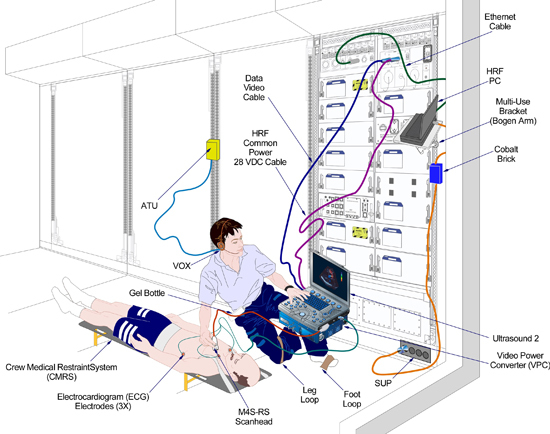 The crew went to work maintaining the ISS while beginning new research experiments and continuing the many research tasks which were already in progress. During Expedition 58, in addition to several visiting cargo vehicles, the ISS was also host to the SpaceX Crew Dragon 2 crew capsule. The Dragon 2 flew uncrewed in a successful test of the vehicle’s ability to transport crews to the ISS and return to Earth.